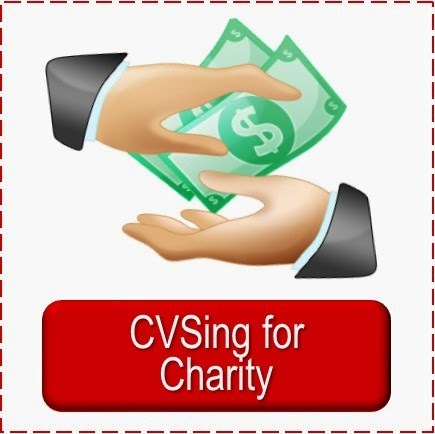 Maryann, a Simply CVS Facebook fan, shared that she had TWO $5/25's in her CVS online account. I checked mine, and I do, too. They expire 11/26! Remember, they usually expire 4 days after printing--the expiration date in the account is the date they will be available until in your account. Are you read for some Black Friday Shopping? It looks like it just got sweeter! 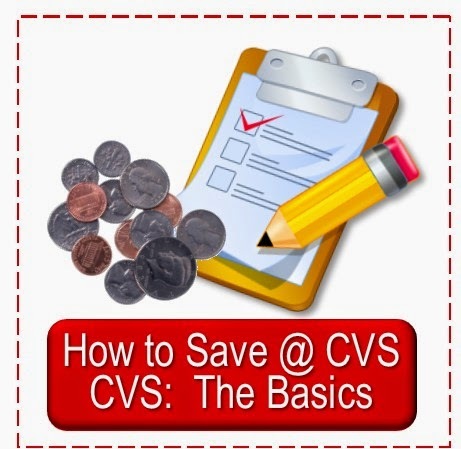 If you are on Facebook and haven't stopped by the Simply CVS Facebook page I'd love to have you join us and our 8300+ fantastic fans there. 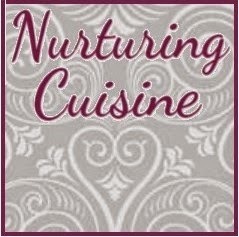 Be sure to "like" us while you are there. Thanks! I just checked mine...had Two $5/$25 also. How do you earn those? 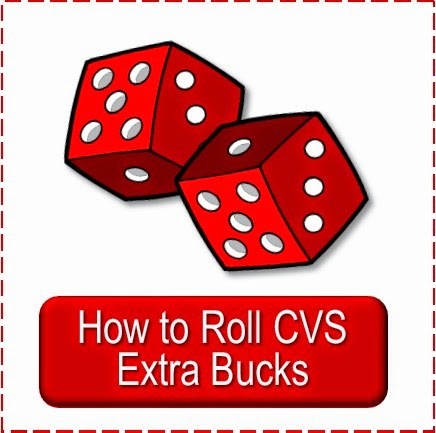 Do you have to be a "big spender" at CVS? 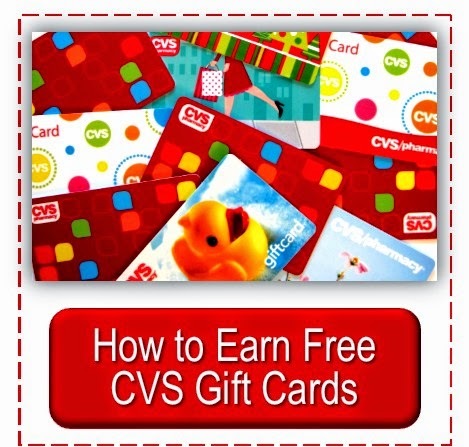 I've had a CVS card for 5 years and never received a $/$ deal. K, no one knows. My daughter and I have done almost the same deals for years and she always got them and I never did. I recently got a new card and now I get them once in a while. I assume you have signed up for them. 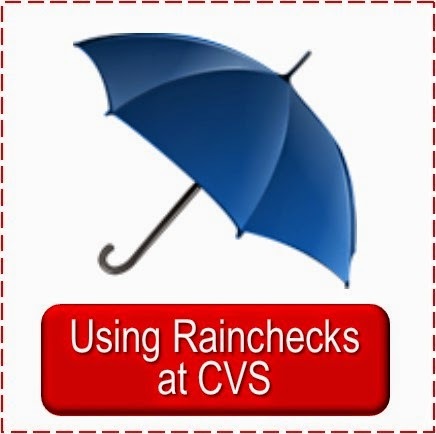 But sometimes shoppers have called 800shopcvs and found out that they were not signed up for the emails or they had the wrong Email address--so you may want to double check. I did this and it was all correct--I just never got them. So if I want to use one for Black Friday, should I wait to print them if they expire four days after you print them? Lisa, these usually have an expiration date 4 days out. I haven't found out what these do if printed today. Usually the exp. date in the account is when they can be printed thru. I am waiting unless another reader says they printed it and the date is good thru Black Friday. Ok, sounds like wisdom!! I will do the same, thank you for the quick response and for all you do!! You are appreciated!!! You are welcome, Lisa. I am trying to find out from FB fans if they printed it what date is on it. I"ll comment here if I hear. So if I send to card, will it use both in one transaction if my pre coupon total is over $50. Our does it only allow one per transaction? They have an expiration of 11/26 when viewed, but I printed 1 today to use and the expiration changed to 11/24. So wait day or so be sure you get it as far out as 11/26. I believe they say at the bottom "only one $/$$ per transaction". Aimee, to be honest I don't know. I have read of people using printed ones together just like you said, but what would happen with the send to cards, I don't know. I have not done either of those things. Lisa, has a good point if that is what the printed one says the send to cards probably do just that. Thank you, Dee!!!!! I am always afraid they will take them away. lol Yet I want to wait until I know the exp. date will be far enough out. Thanks again. I had an extra $5 off $25 also!! I had already redeemed my other one earlier this week. I printed the new one today 11/19/11 and my expiration was 11/25/11 if that helps at all. Thanks, Crystal, that helps a lot. 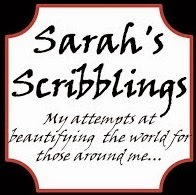 I have two as well, but I did notice that the expiration date changed from 11/26 to 11/25 when I sent it to my card. I found one in my account!! !